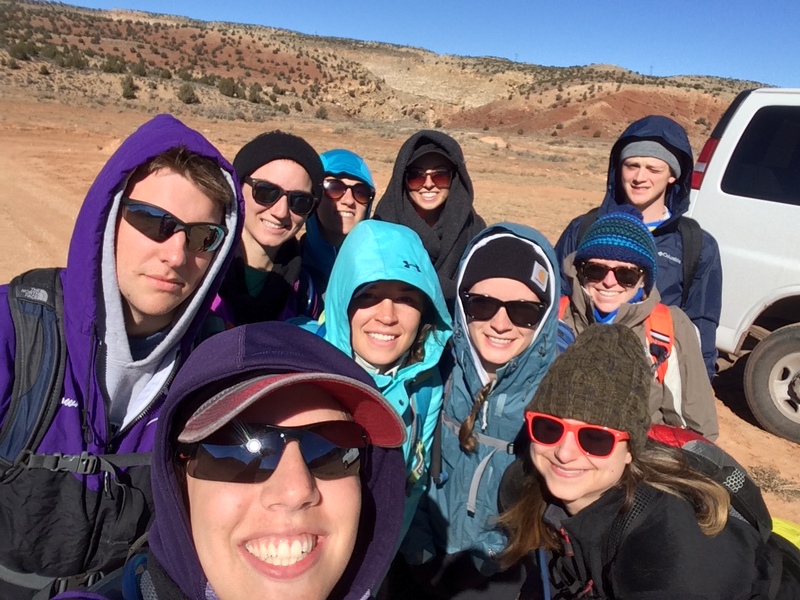 You’ll find here the posts by the 2015 Extreme Physiology students. These posts document the students’ experiences during the course. They also summarize the academic papers the students presented during the course. Our first experience with slot canyons started like most other days, except we were more sleepy and disgruntled than usual. 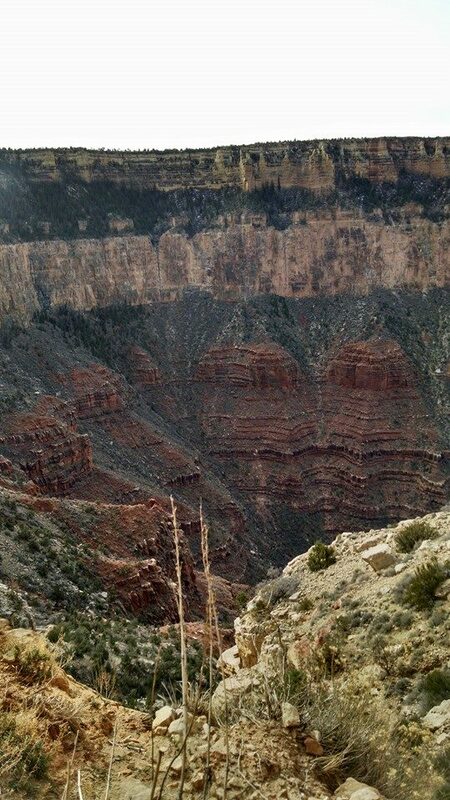 The day before had been a nine-mile hike out of the Grand Canyon, and we were still feeling it. We hopped out of the van into a cold, blustery day. Everyone bundled up for the trip, wishing we were still in bed. We started the day with such promise- it was the first day we actually made it out of the house on time for the day’s adventures. 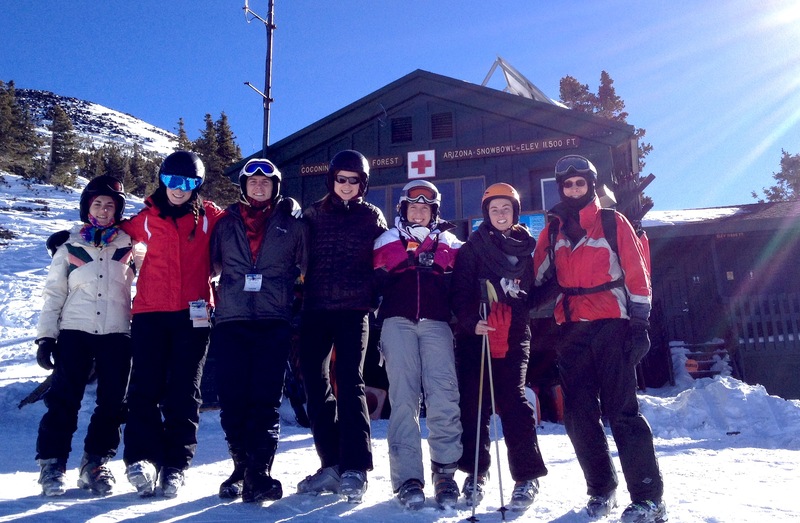 Those who could ski a black diamond trail ascended to the 11,510 feet summit of Arizona Snowbowl to measure spirometry. However, our great feeling of being on time quickly subsided as we realized we had forgotten the laptop for the measurements. Fortunately, we were still able to measure our breathing rate, pulse, and arterial O2 saturation at the mountain peak before hitting the slopes. Living the Dream to the Extreme, Day 10! Today we headed off to the Flagstaff Nordic Center to try cross-country skiing and fat tire biking in the snow. With the sun shining down and the snow starting to melt, we quickly put on our cross-country skis in the yurt and headed off onto the trail. Despite hundreds of photos and hours of GoPro footage , not even the Xtreme Dream Team was able to fully capture the beauty of Sedona on Tuesday’s hike. The photo taking began as we rode in our great white van down Oak Creek Canyon. As we turned each winding corner, a new vista took our breath away. 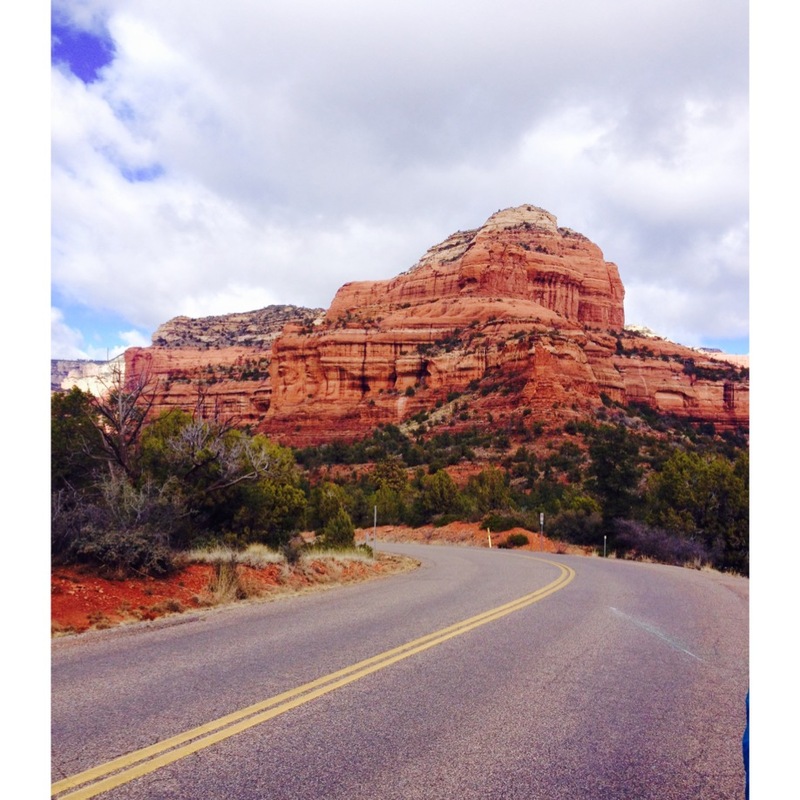 Cell phone cameras snapped away with increasing frequency until we finally reached Sedona itself. Today was an optional day of activities, which included mountain biking; but let’s be honest, who was really going to pass that up? Despite doing a 49-mile bike ride and a hike up to a mile high in elevation the days before you could feel the excitement in the air and pain still remaining in our sore muscles. After yesterday’s intense 49.3-mile bike ride, the “Xtreme Dream Team” decided to give our pelvises a break from the bike seats and go on a “leisurely hike”. We started the day by packing our rations, filling up the camelbaks, filing into the van, and riding to our destination. As per usual, we were blessed with a clear, beautiful sky, and plenty of sun (which we rarely experience in Scranton). 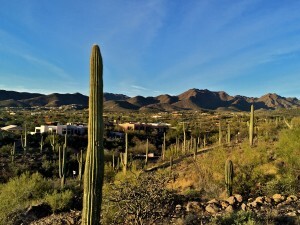 Extreme Physiology 2015 – Attack of the Jumping Cholla! Tucson, we have arrived! Tuesday, January 6th was a travel day for all of us. 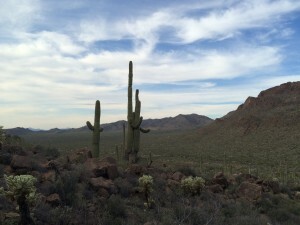 The weather was warm, the sun was setting, and the cacti and mountains took our breath away as we observed the beautiful landscape of Arizona. The journey from the airport to our house was relatively short. We rolled over dips in the road that we were soon to recognize as the road home. The house is beautiful, with a breathtaking view of the entire mountainside.